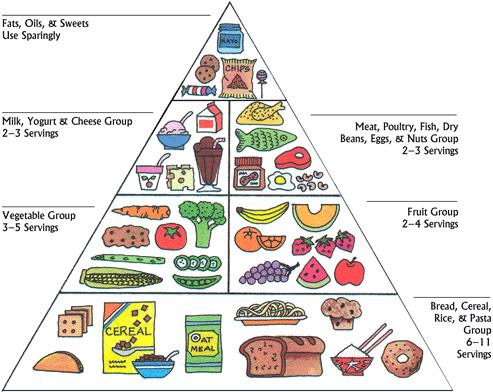 The Government food pyramid (see below) and the REAL food pyramid (see above) are drastically different. 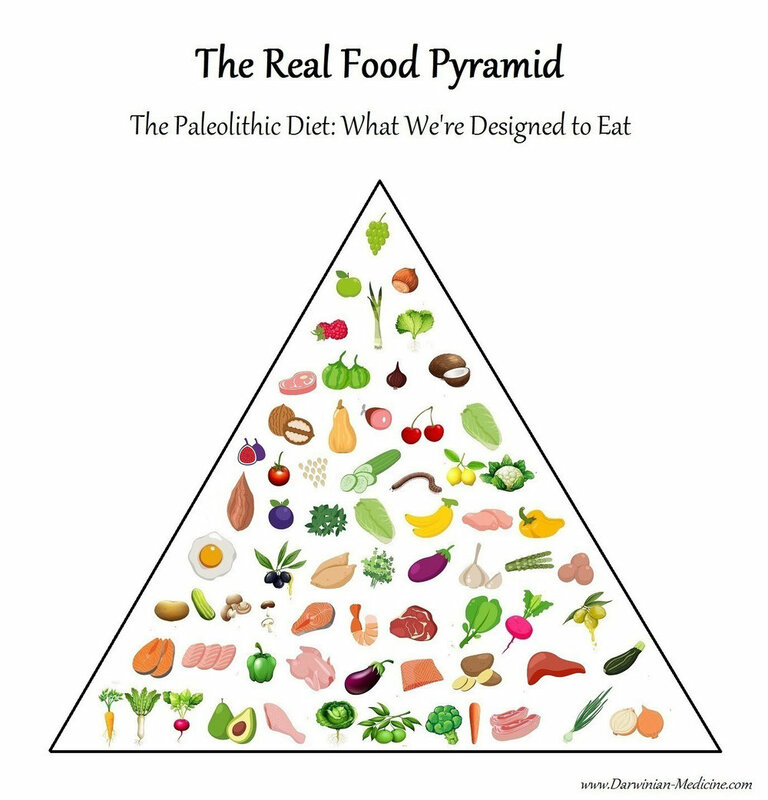 The biggest problem with the government's food pyramid advise, is that is advocates we eat foods that we are actually not designed to digest, absorb or use efficiently for energy production. These foods, most of which we know are harmful to our health are not part of the REAL food pyramid. Isle Lose It has always maintained that we all should be eating a whole food diet as much as we can, refraining from the processed foods that are simply masquerading as being good for us. This is why we don't champion dieting, but we do champion a healthy approach to foods and ask our members to focus on quality rather than just calorie content. The Isle Lose It nutrition plan is available to all Isle Lose It Members as part of their membership. It is easy to follow, doesn't involve buying any special 'diet' foods and doesn't include calorie counting. May camp starts in 2 weeks - Monday 7th May and we are now open for bookings.